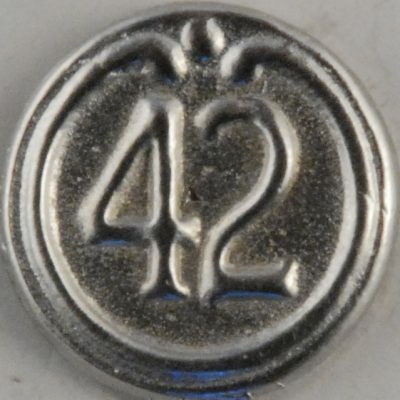 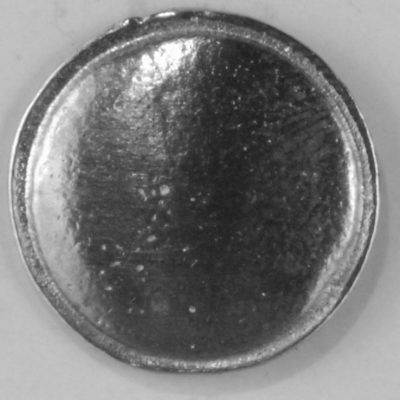 View cart “phoenix, antique Pewter Button, 102” has been added to your cart. 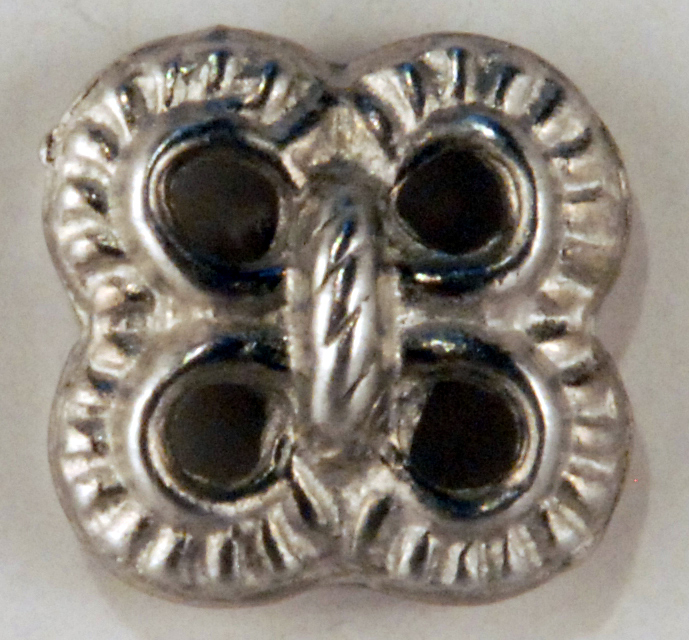 This 4 hole decorative button is a secure way to have strong and pretty closure. 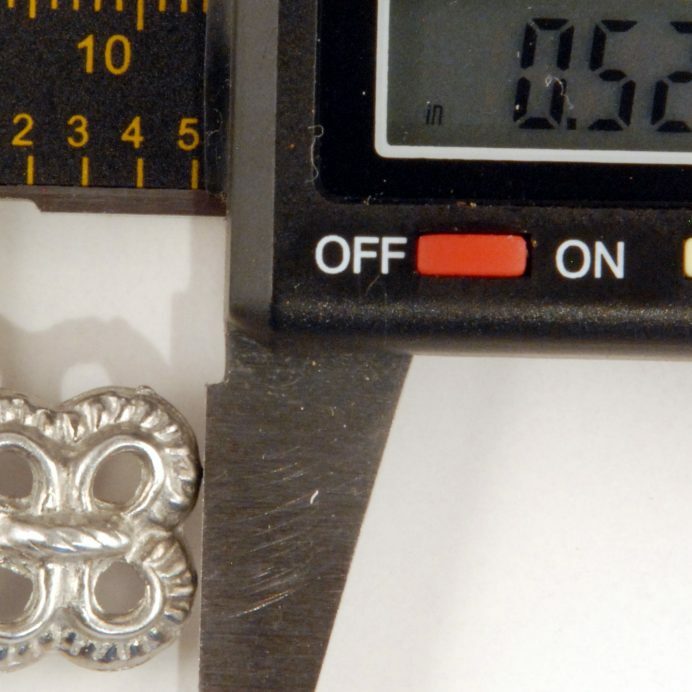 Size of button 160, the Lover’s Knot, is 5/8″. 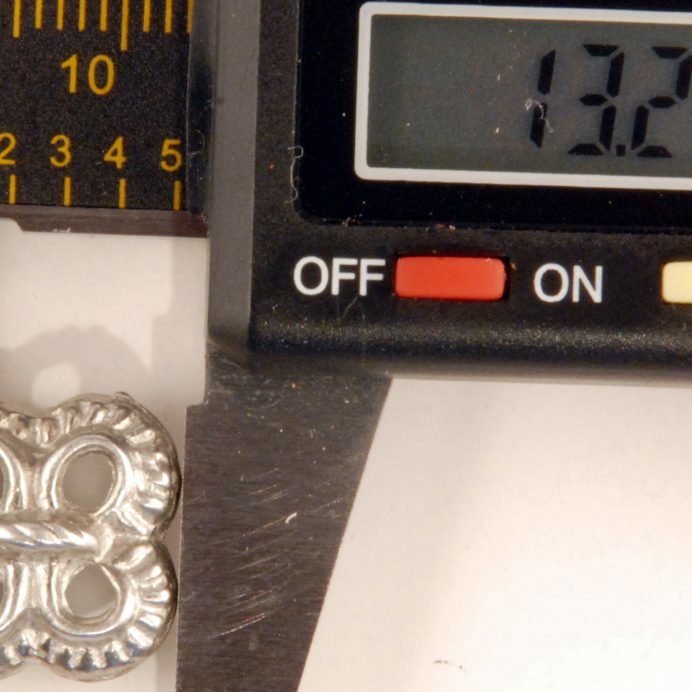 This 4 hole decorative button is a secure way to have strong and pretty closure. 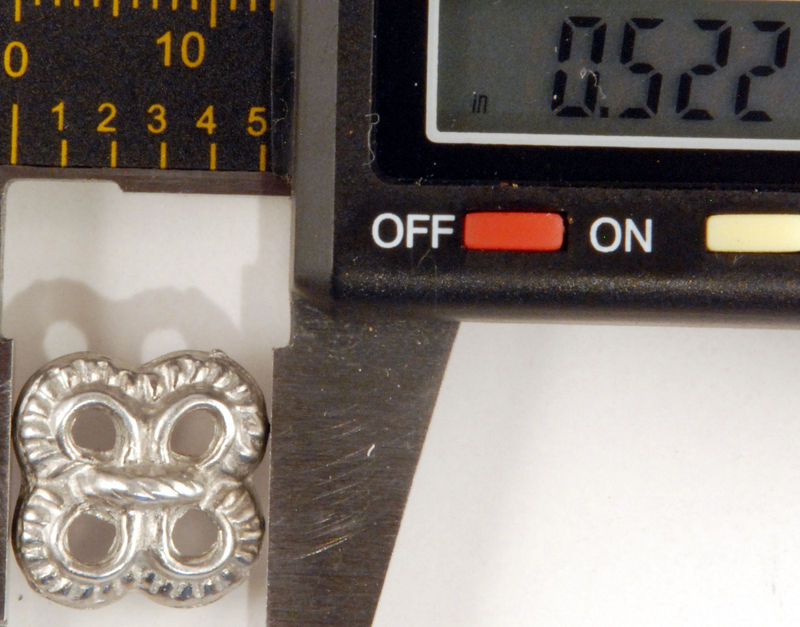 Size of button 160m the Lover’s knot is 5/8″, Price; 1 to 12 @ .55 each, 13 to 144 @ .48 each, over a gross the price is .40 each. 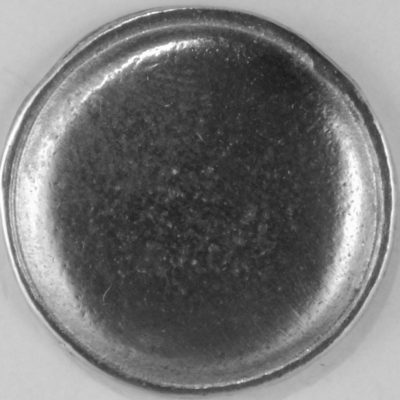 108 M is in a series of 3 buttons that are domed with a rim. 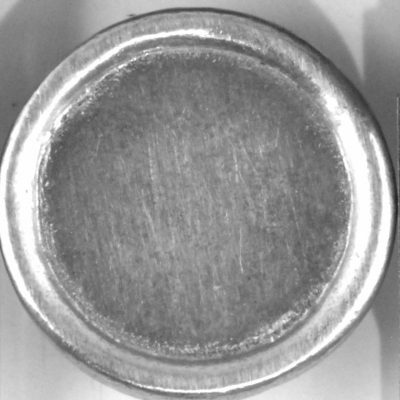 The rim increases with the size. 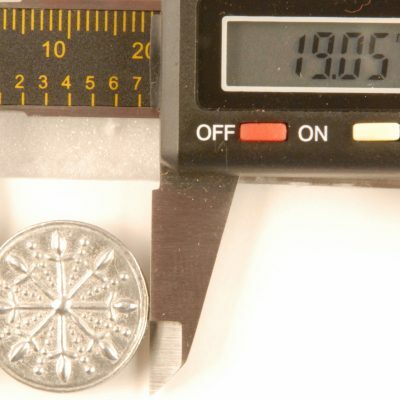 The first is the smallest 108 S, it is 5.8″ and a favorite with seamstresses for this period. 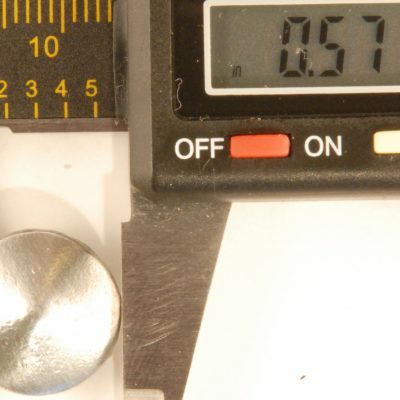 Matching buttons are 109 F and 110 L.
In this series of three graduated button, #121 M is the next size at 3/4″. 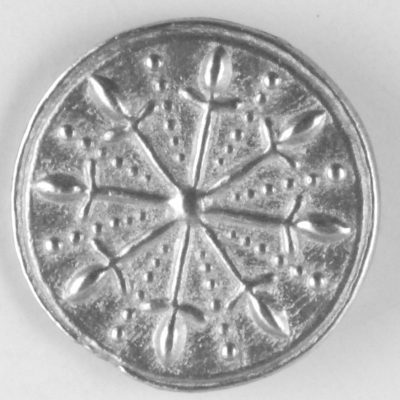 It is flat with a raised design and works for neck closures, cuffs and waistcoats. 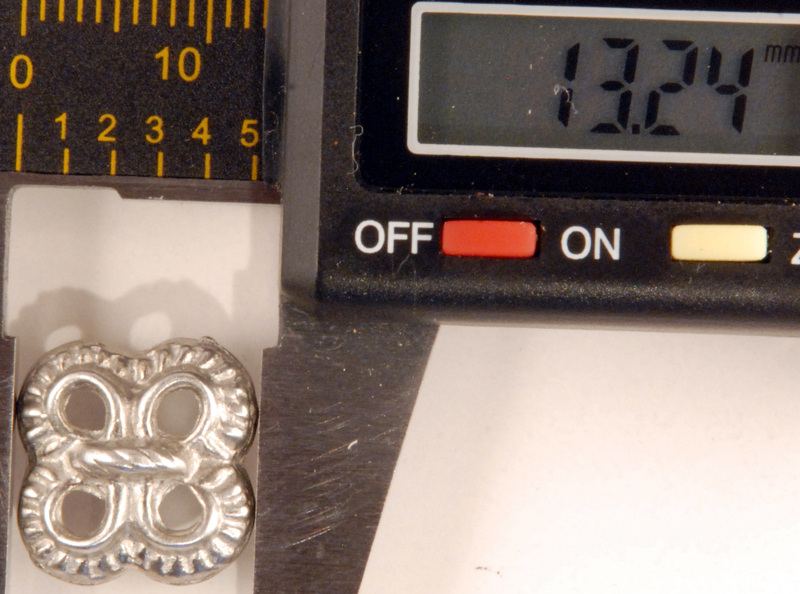 The matching buttons in this design are 120 S & 122 L.
Good for neck buttons, cuffs. 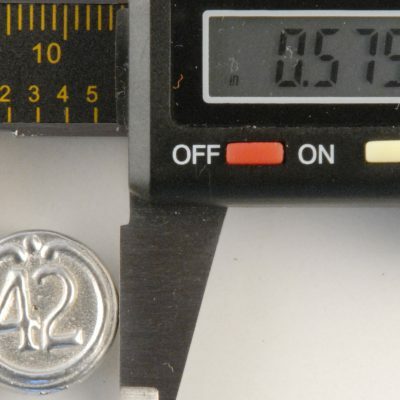 Matching button is 115 L.
102 S is the style number of the button, the S (small) is for the price group. 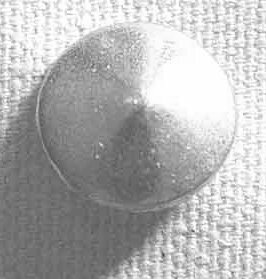 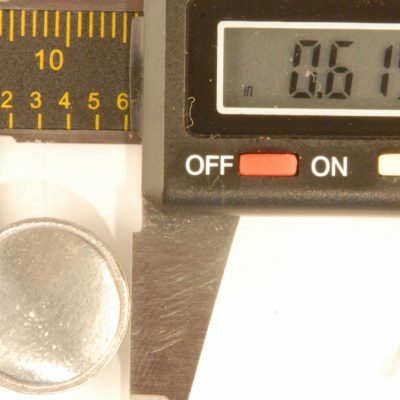 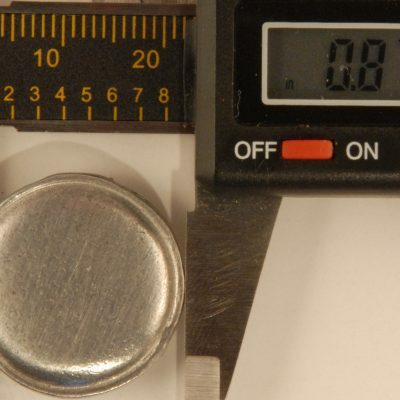 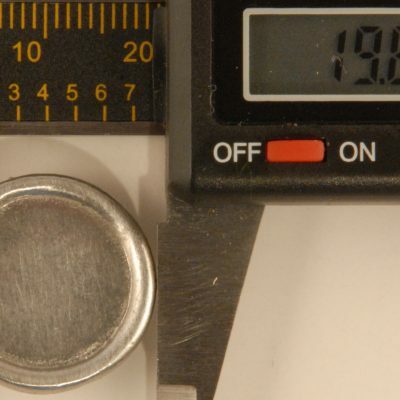 This is a small 9/16″ button identical to the 101-L. 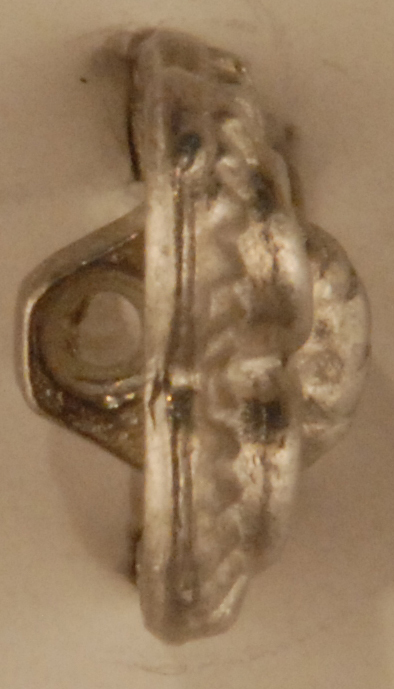 It will go for cuffs, waistcoat buttons and such. 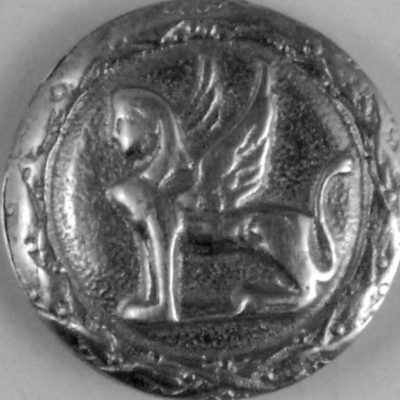 This antique button has a winged phoenix with a wreath around the edge.